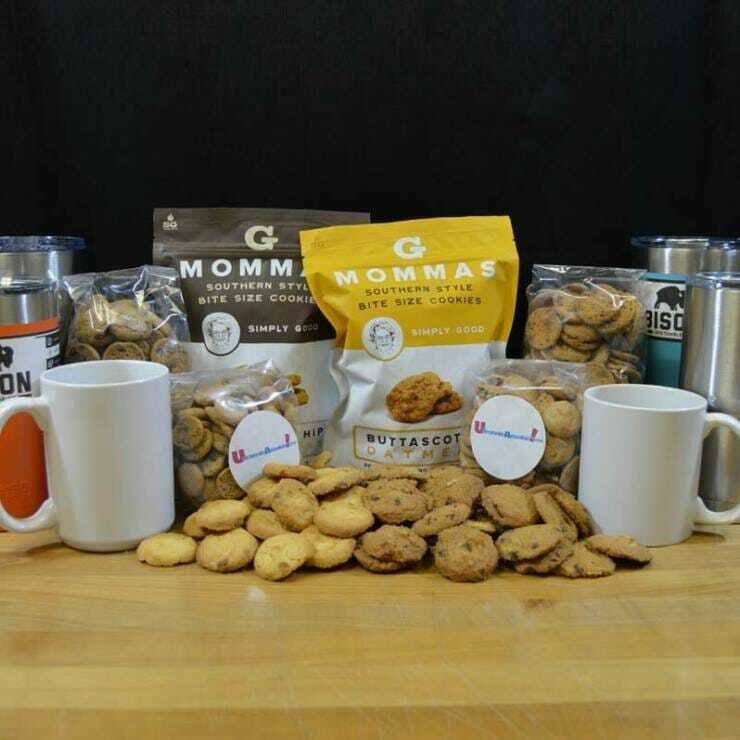 Car Dealer Customer Appreciation- UDeserveACookie! Change the way your customers think, feel and talk about your dealership! 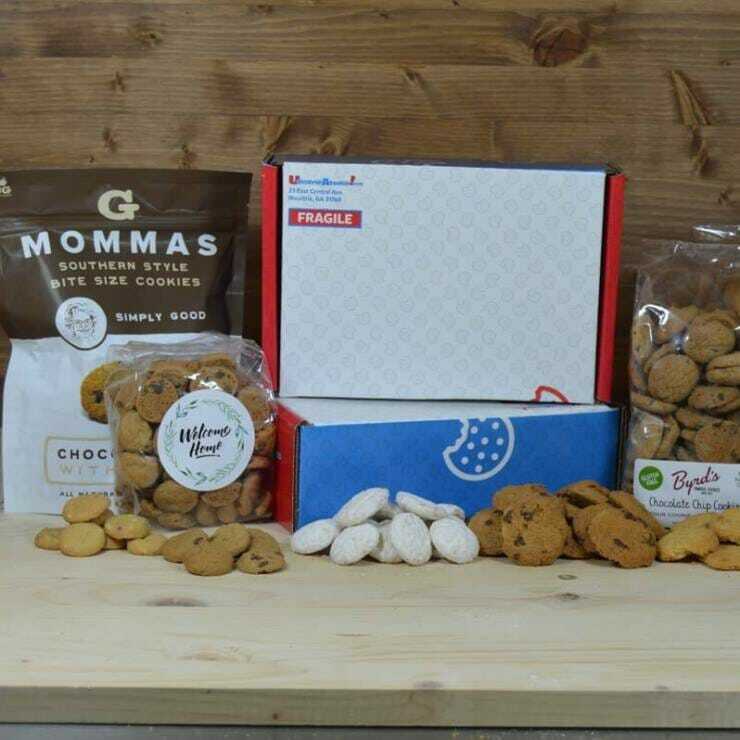 Delicious, made-from-scratch cookies sent directly to your customer’s doorstep! Custom Imprinted Thank You Card! Letting your customers know how much you truly appreciate them has never been easier or faster! 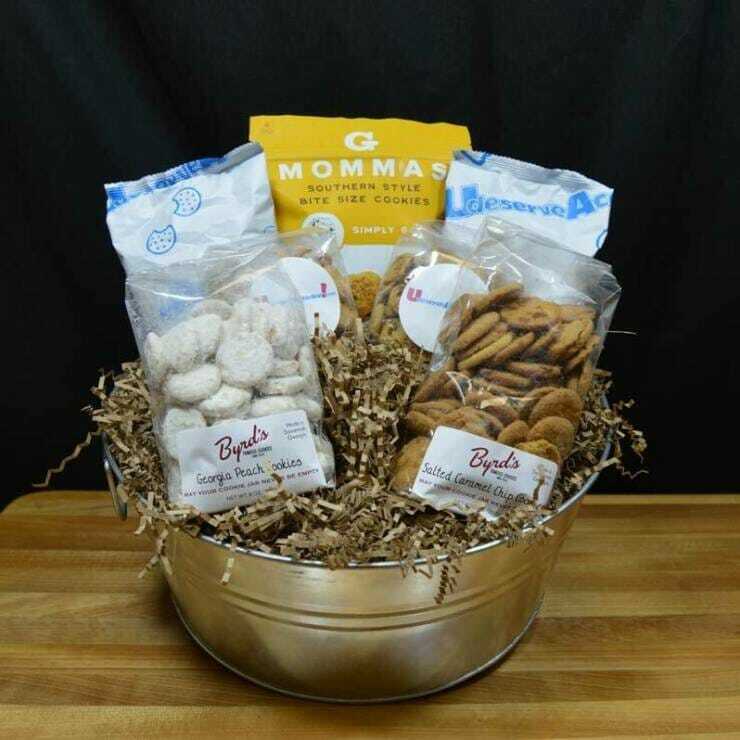 Enter the customer information today, and we will ship the gift box to your customer the next day! Increase Repeat and Referral Business! Build Loyalty and Relationships that Last!